I realize I've already posted about Brooklyn Magazine in October, but I'm big on Brooklyn and my heart grows fonder for my borough each time I read about it. 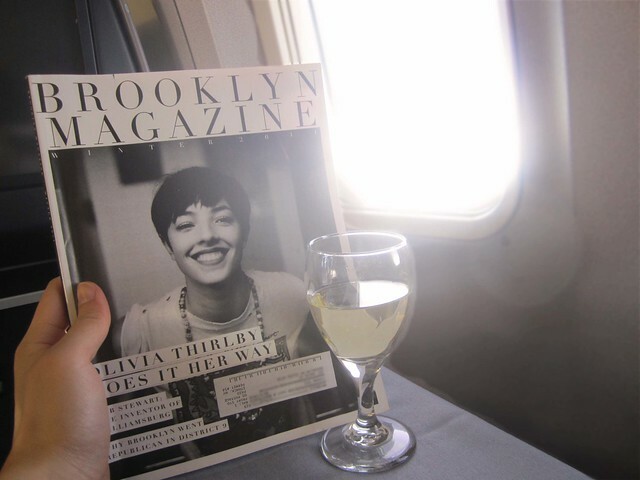 Brooklyn Magazine is a quarterly publication that covers style, design, food, and interviews. Besides the aesthetcis: photography & design layout of each issue, I'm drawn in by the intimate interviews with Brooklynites and the discovery of talented people that make Brooklyn so special. No matter how far and often I travel, I know I'll always belong in Brooklyn. You can also read them online here: http://bklynmag.com/.